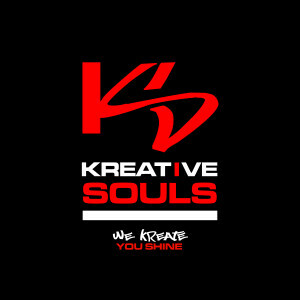 KREATIVE SOULS (KS) is a media and marketing agency committed to developing dynamic, trend setting products. Established in the entertainment industry, via promotional & marketing opportunities with major record labels, reputable artists and nationally recognized magazines, our success eventually yielded opportunities with national & international chains such as Safeway, Orkin, General Motors, Aplastic Anemia & MDS International Foundation and more. KS is adept at developing visual concepts based on subject matter and other material(s) germane to a specific read and/or campaign. The breadth of our experience covers a variety of industries inclusive of event marketing & promotion, dentists, food & beverage corporations, non-profit organizations, healthcare institutions and churches, among others.